If you were to look at my actual to-do list, it wouldn’t look that impressive. It is only three things, and it doesn’t seem like a lot, but once I break it down, there is a lot of work involved. Since I have so much on my plate this week, I decided to create a “to-do” list here and join To Do Tuesday over at Stitch All The Things. 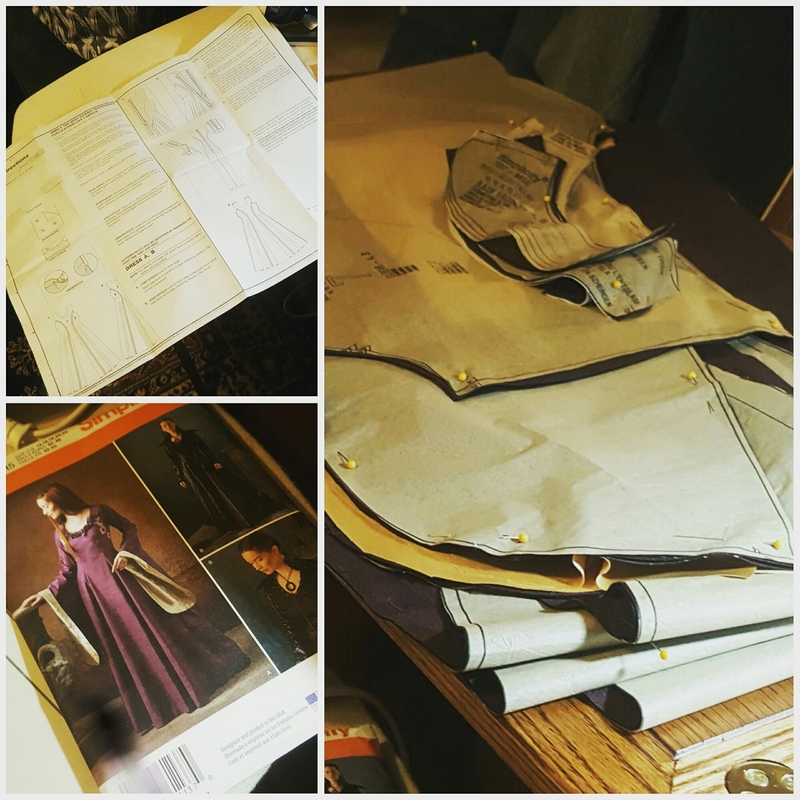 LARP: Formalwear Dress – As far as my LARP costumes go, this is my priority. We are having a “formal” encounter at our first event this year, and I really want to be able to fully participate. Besides, who doesn’t love wearing fancy dresses? My Try Something New Every Month project for May is beading embellishment, and I feel like this is the perfect piece to start on. I follow a blogger named Angela Clayton, and she does the most beautiful hand beading on the costumes she creates. I have been inspired by her to try some, even if it is very simple, but enough to add that extra oomph to the dress. The TSNEM part of this project doesn’t have to be done until the end of May, but since I have never beaded before I want to give myself plenty of time to get it right. Quilting Class Quilt – A couple weeks ago, I began a Quilting for Beginners class at our local Public Library. It is a 6 week class, and we should have a nice lap-sized quilt top finished when we are done. 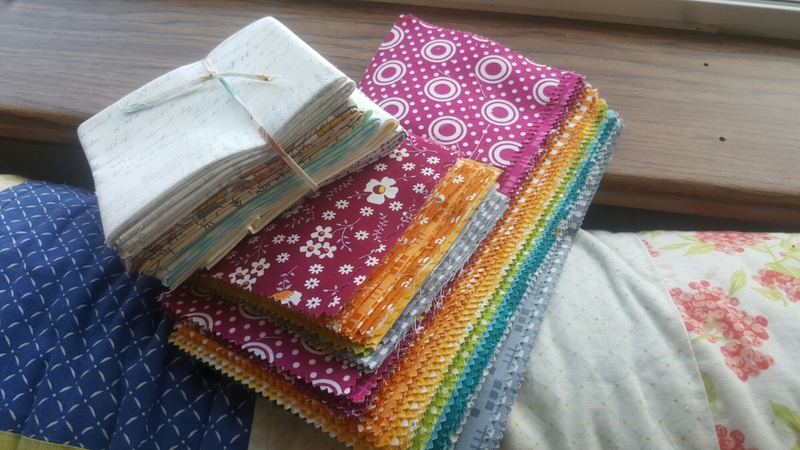 I have made quilts before, but I’m hoping that with this class, I will learn short cuts and tips that will make my quilt-making process easier. I need to try to decide on a basic pattern to make before class next week. I’m thinking an easy churn dash. I am going to use the rest of this layer cake and low volume bundle. 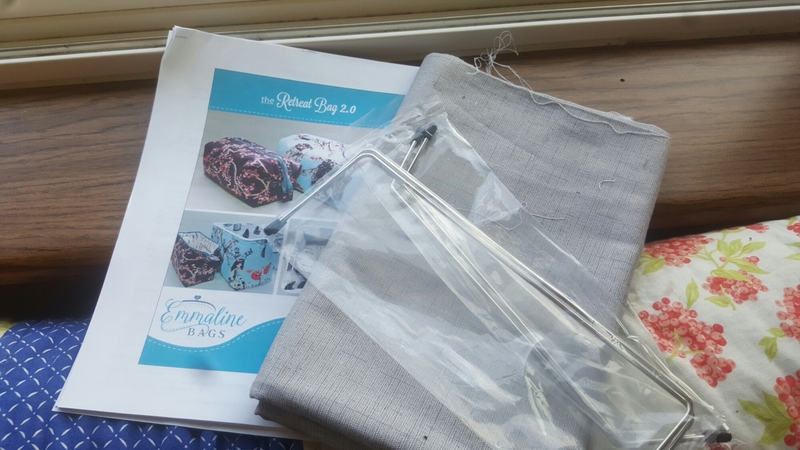 TSNEM: April – French Seams – French Seams are new to me, as well, and I decided to add them as my Try Something New Every Month project for April. 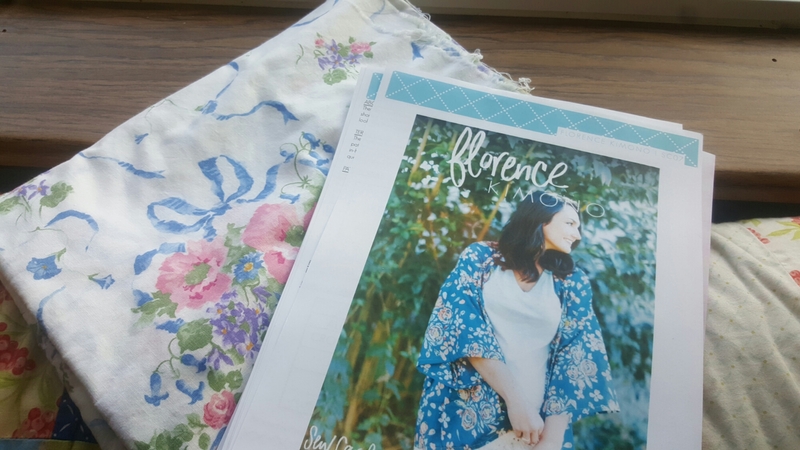 I am not sure what I am going to make that I can utilize them in, possibly the Florence Kimono. I have some beautiful floral cotton in my stash that will be perfect for it! Last week I managed to get quite a bit done, including Emma’s Wedding Garters, most of the LARP Formalwear Dress, and several small projects I had sitting around. Hopefully this week is even more productive. There may only be three things on your list, but they are impressive things. You are right in that all the steps of getting them done takes up a lot of time. I can’t wait to see your beading work when it’s finished. And churn dash quilts are my favorite… great choice! Happy sewing!! Thank you! I am excited for the beading, too, especially since I’ve never done it before! I love how easy the churn dash is to put together and how versatile it is. Nice list. Beading by hand? – will add to the process of completing your gown. I hope you share photos once complete! 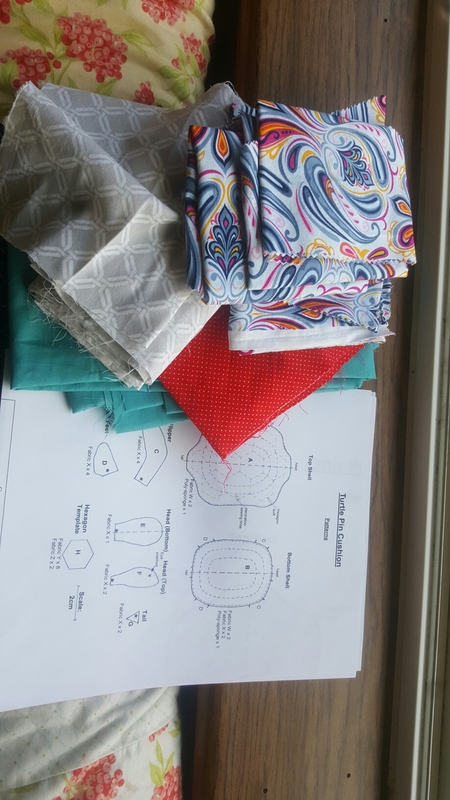 I think you will like adding french seams to your growing garment making skills as you will have such nice finished seams. Churn Dash is a great block – have fun! I’m excited (and terrified) about the hand beading. I got the pattern all figured out last night, and I am starting tonight, so there’s no looking back!